Of course golf is a wonderful sport, and it gets even better with icy cold beer. But add a golf cart to the mix, and it’s the utmost trifecta. Not only do you have a cooler to keep your beer cold and you’re golfing, but you get to ride around in a cart. (Much more fun than walking.) 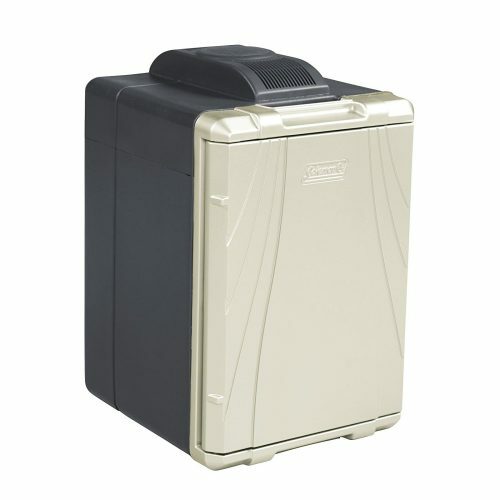 Below are detailed reviews, videos, and pictures of the leading Golf Cart Coolers for sale. The 3G Golf Cart Cooler and bracket attach firmly to any/all carts when fitted with a rear fender. 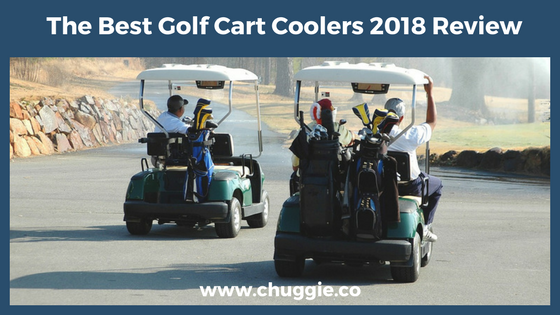 The 3G Golf Cart Cooler is very worthy of your consideration. One of the reasons we love it so much is its compatibility – it fits all golf carts when fitted with rear fender. One thing to be aware of is that this isn’t a complete installment kit. While the bracket is included, the screws and bolts are not. The bracket does, however, have pre-drilled holes for the screws. 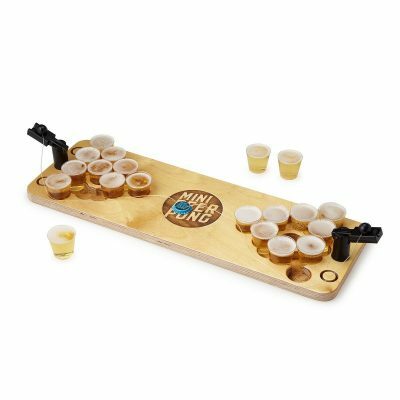 One of the most unique (and convenient!) 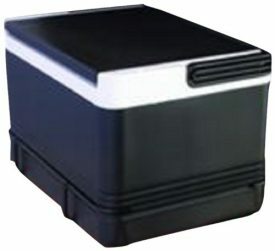 aspects of the 3G Golf Cart Cooler Box is the removable drink divider. You can fill this divider up with water, freeze it, and it’ll serve a second function as ice pack. 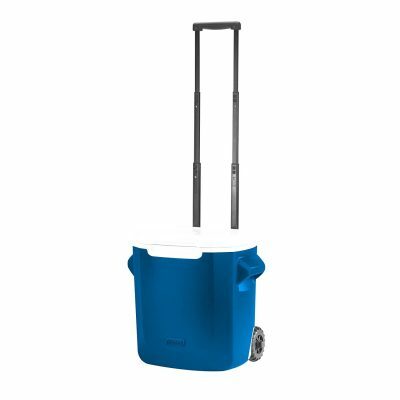 Another excellent Golf Cart Cooler is the Callaway Golf Cart Cooler. As we’ve come to expect from Callaway, it’s nothing short of the best. 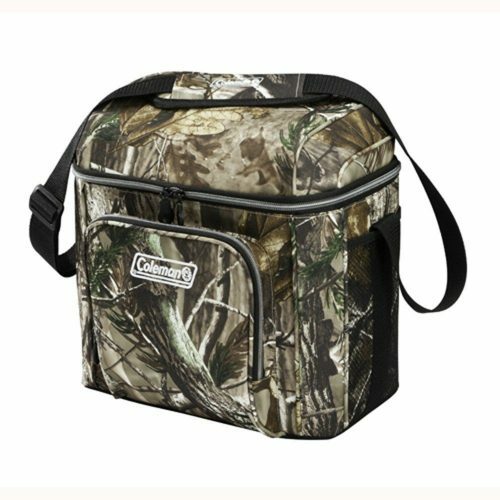 With an insulated, leak-proof liner and a handy Velcro top, this cooler bag is ultra-convenient. There’s even more – when it’s empty, it’s easy to pack away. 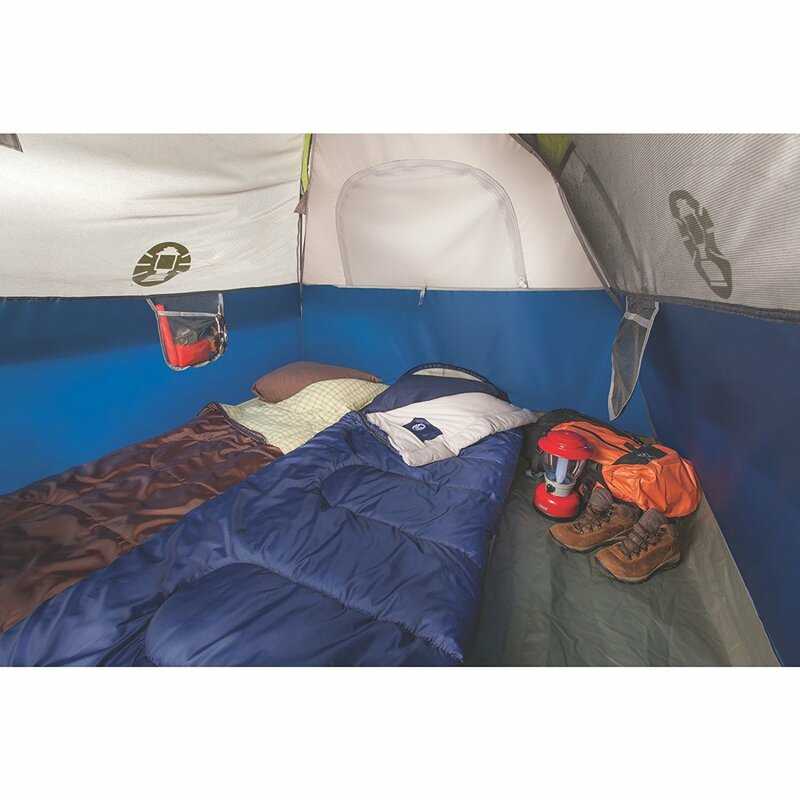 It’s collapsible into a tight 3″. 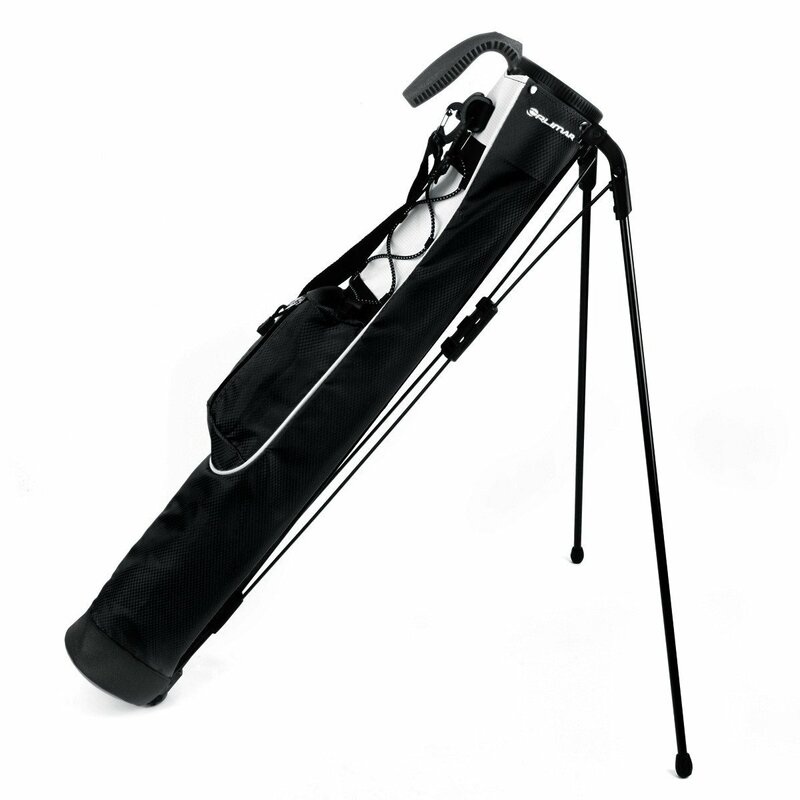 To tie all these great qualities together, there’s the convenience of a strap to hang the insulated cooler bag off of Golf Push Carts. 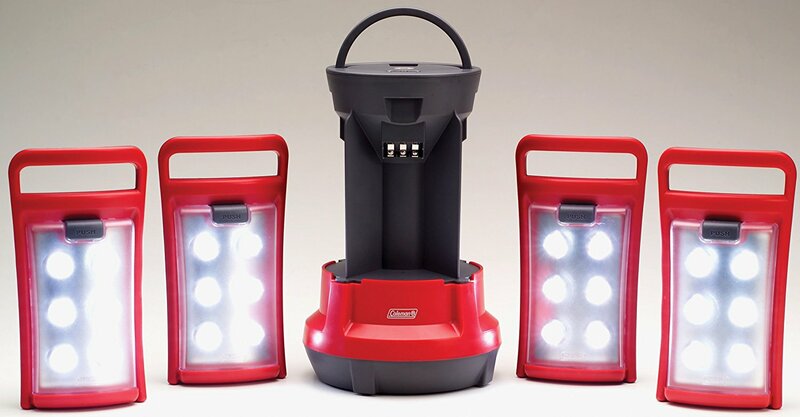 The EZ Go Cooler comes with a complete kit for installation. Notably, the bracket is side-specific. (You also have the option of getting a Passenger’s Side installation kit.) Check out the video below, which shows the kit and demonstrates how to install the EZGO Golf Cart Cooler. 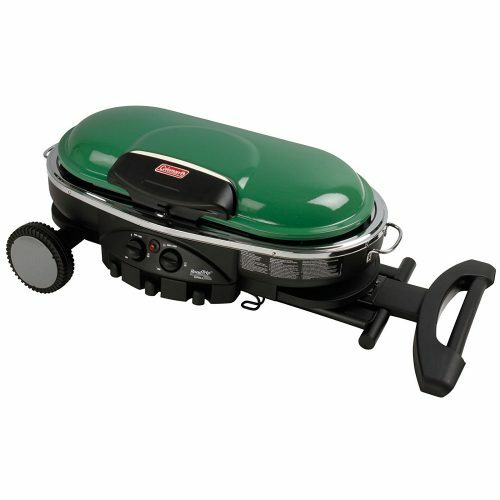 This kit is compatible with 2008 through current EZ-Go Gas and Electric RXV Models. 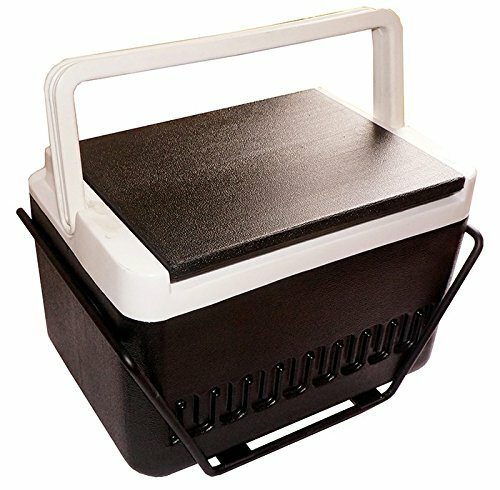 Although factors such as ambient temperature and pre-cooling affect this estimate, the box cooler itself can hold ice for about 24 hours. If you’re looking for a no-nonsense, headace-saving purchase, this is the kit for you! 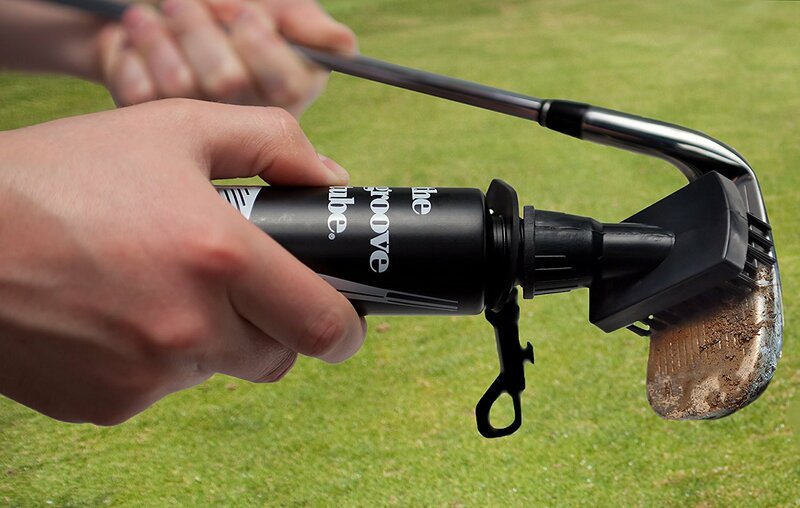 Spend less time hunting around for the individual parts needed for installation, and more time playing golf. 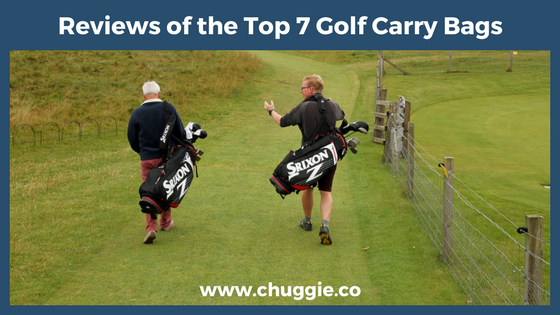 Although Bag Boy’s golf bag is incredibly inexpensive, it’s got some stuff going for it. 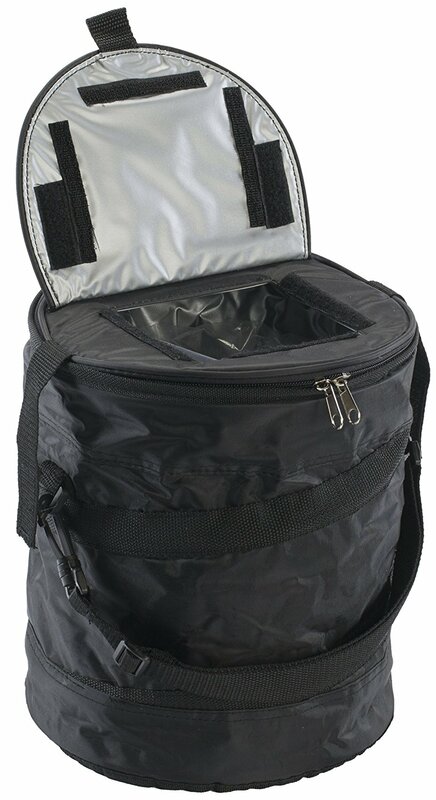 Crafted from nylon, this Golf Cart Cooler is robust yet lightweight. 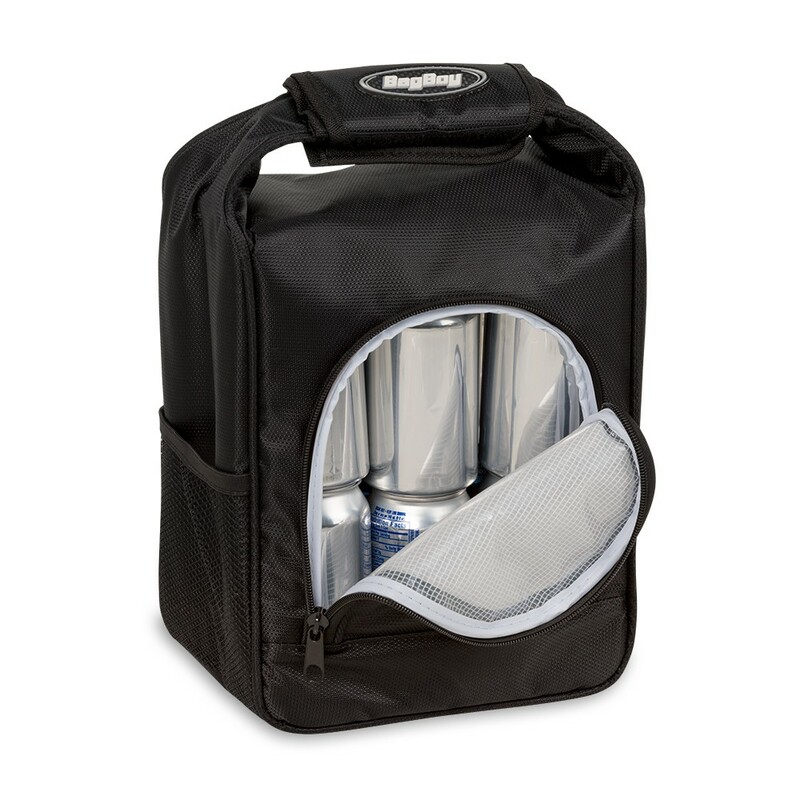 The insulated cooler bag has a capacity of about twelve beverage cans (at 12 oz each), depending on how much ice/ice substitutes you use. 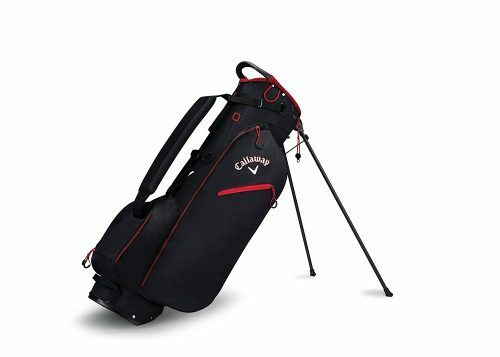 The opportunity for digital customization is what sets this golf cart cooler bag apart. 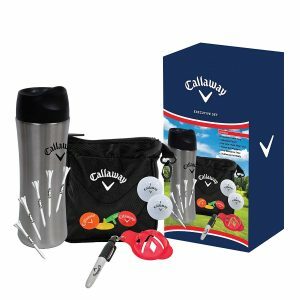 Because of the customization option, this makes a great gift for the individual golfers in your life or as a company gift for your employees. 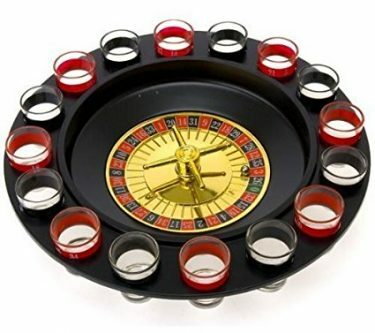 It is important to realize that this is a solid “budget” option. 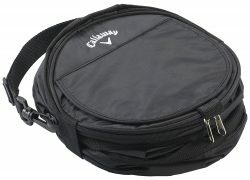 It’s a steal of a deal, but it isn’t the strongest possible golf cart cooler bag on the market. This all goes back to how often you expect to use the bag. A handful of times a year? 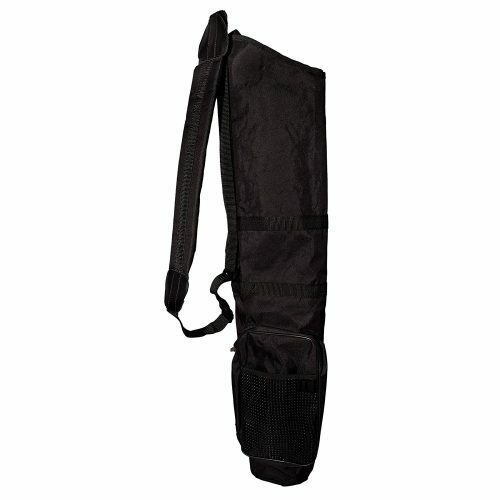 You’ll be fine with the Bag Boy Golf Cart Cooler Bag. 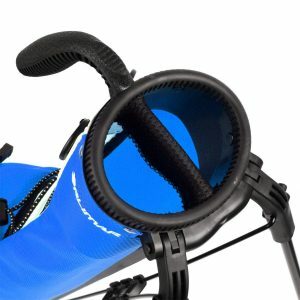 The ClicGear Golf Cart Cooler Bag clips on perfectly to Clic Gear Push Carts. Follow the link for numerous verified-owner reviews. 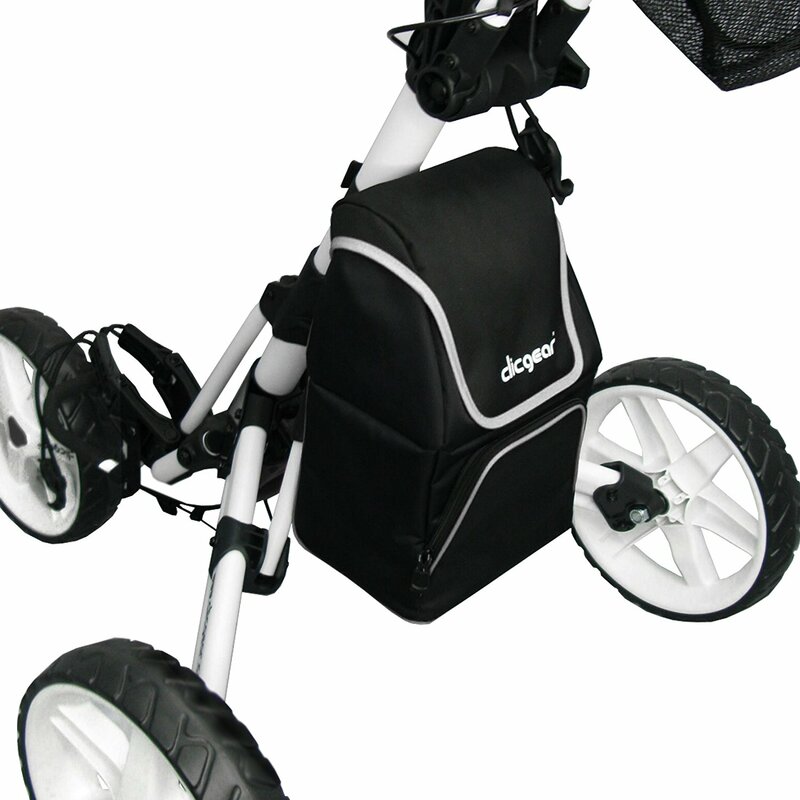 Compatible with 3 models of ClicGear Golf Push Carts. 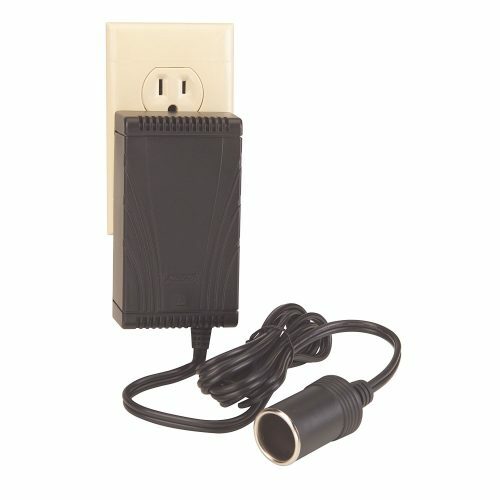 If you have a ClicGear Push Cart already, consider this handy dandy cooler add-on! 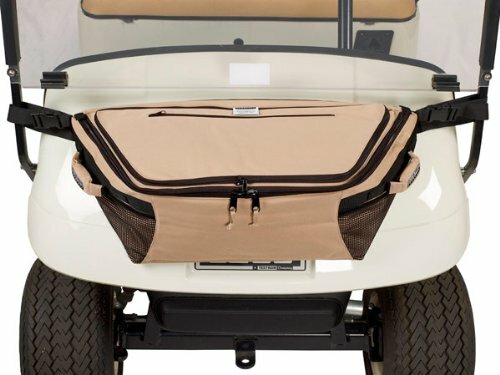 Kind of like a “fanny pack” for a golf cart, the Buggy Golf Cart Front Cowl Cooler fits nicely along the front of the cart, leaving you ample space for golf bags in the back of the cart. 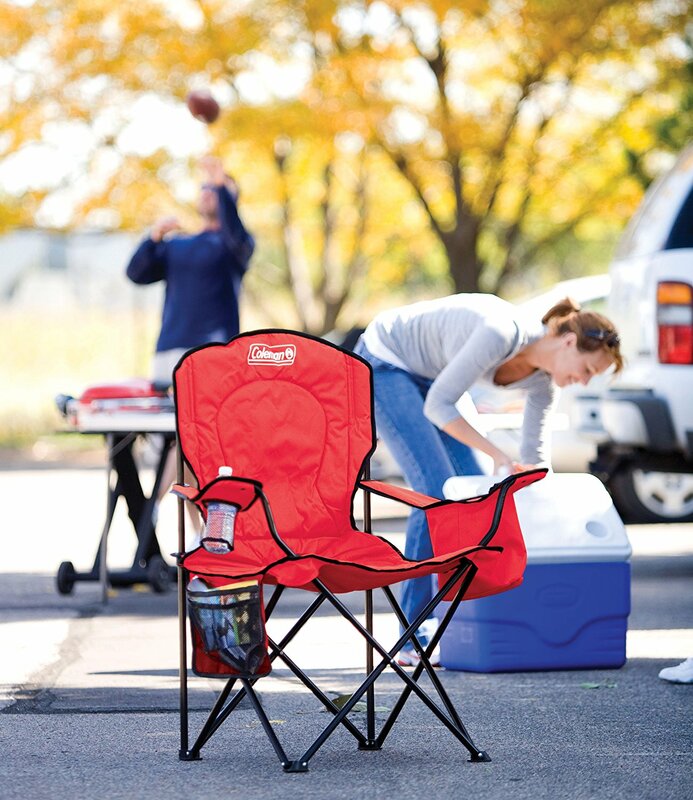 If your cart has a roof, it’ll take no time at all to install the cooler – the versatility is a huge selling point. 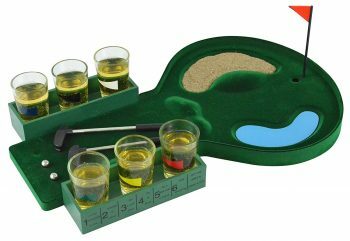 Beer and golf are a winning combination – we can probably all agree on that. 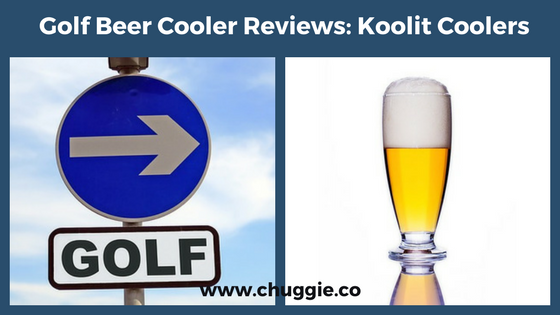 And so, we hope these Best Golf Cart Cooler Reviews helped point you in the right direction. 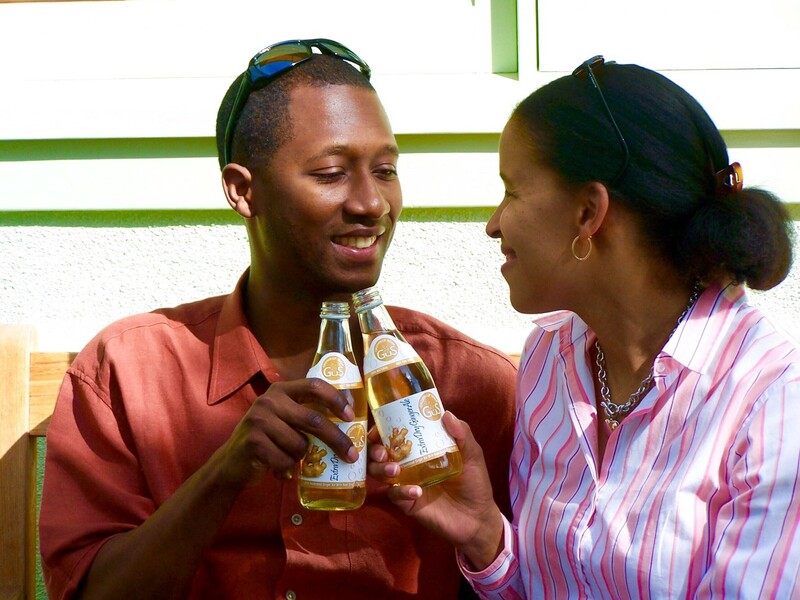 After all, the sooner you’re sipping a cold one and doing what you love most, the happier you’ll be. Whether you’re sore from yesterday’s run, a day carrying a golf bag, or even just sleeping in a weird position, ice packs can be life savers. 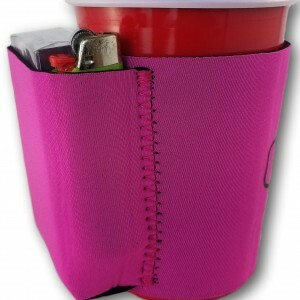 And if you suffer from any number of difficult chronic pain issues, you already know the healing power of cool packs. Whatever the reason may be, these Reviews of the Best Ice Packs for Back Pain are here to help you find exactly what you need to be more comfortable. Chronic pain, be gone! 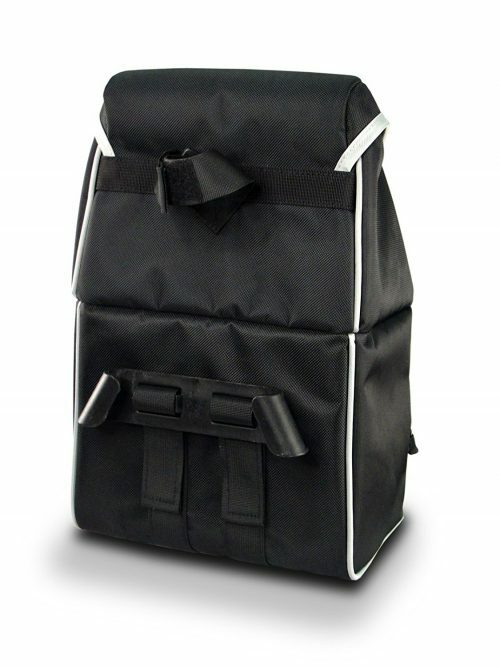 The Ohuhu conveniently straps around your back to keep the therapy going when you’re on the go. The Ohuhu Ice Pack is designed for every variety of mild to moderate ailment. 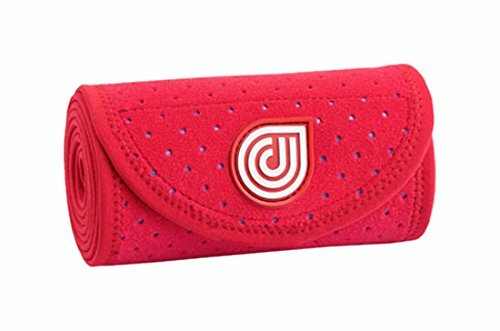 In fact, it has the bonus of being both an Ice Pack for Back Pain, but it also doubles as a heating pad for easing back discomfort. Switching between heat and ice can be one of the best ways to control serious pain, so that’s a huge selling point. This is definitely one of the best chiropractic ice packs for the money. Only takes 30 seconds to heat up in the microwave! 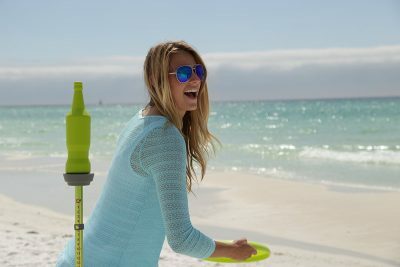 The intended purpose of the Ohuhu Reusable Ice Packs for Injuries is to treat sports injuries and muscle discomfort. Although it heats up or cools down quickly, the temperature doesn’t last for long – it may be just 20 minutes to half an hour. Therefore, it’s good for immediate needs like injuries as well as physical therapy ice packs for acute pain. 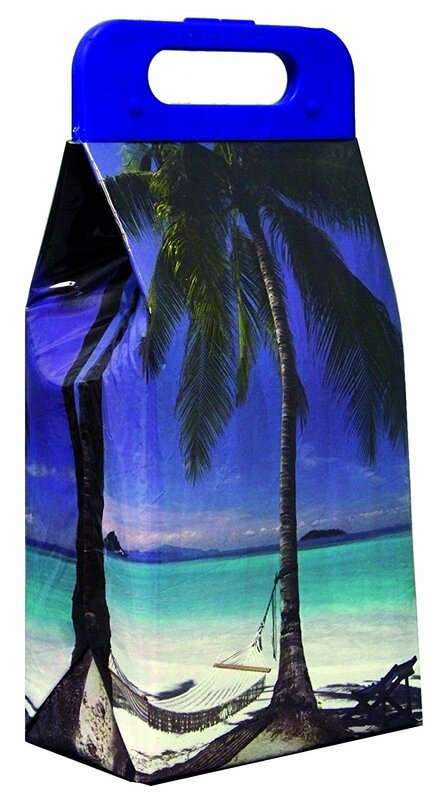 Notably, this is one of the best ice packs for sale on Amazon. In fact, it’s a verified Amazon Best Seller! 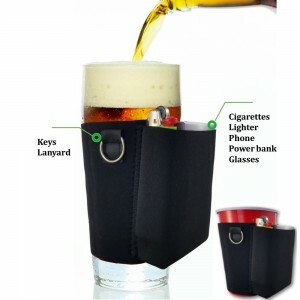 It is, however, very inexpensive and therefore not *quite* as durable as pricier brands. However, it won’t cost much to replace it if it does wear out easily. 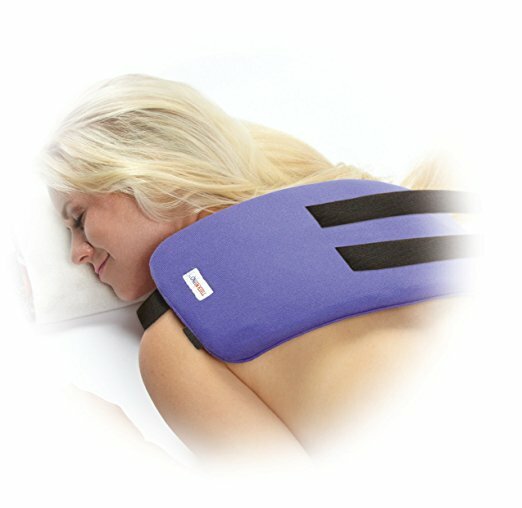 The versatility of the Ohuhu makes it one of best Ice Packs for Back Pain, for two reasons. 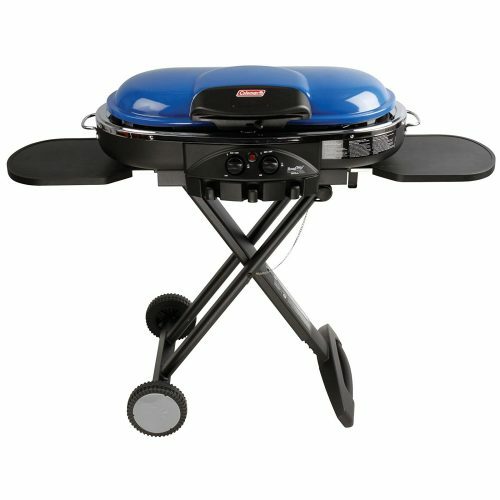 First, the fact that it can be heated or frozen is convenient. Secondly, you can use it for more than just your back. 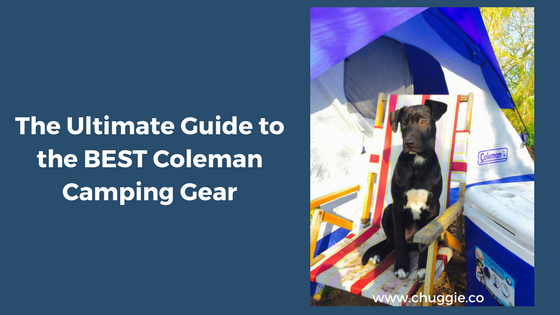 Use the strap to wrap it around aching shoulders, ankles, knees, or neck! Ahh, doesn’t that look relaxing? 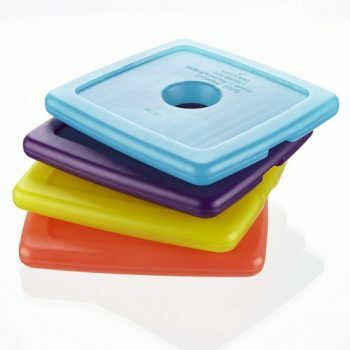 Notably, the ThermiPaq Hot/Cold Reusable Ice Pack is a clay ice pack rather than a gel-based pack. This is great for two reasons. First, clay-based packs usually don’t have the harmful chemicals that you find in some gel-based packs for sale. Second, clay-based packs generally retain heat or cold longer. So if your goal is to find a long lasting ice pack, a clay pack may be the best option for you. 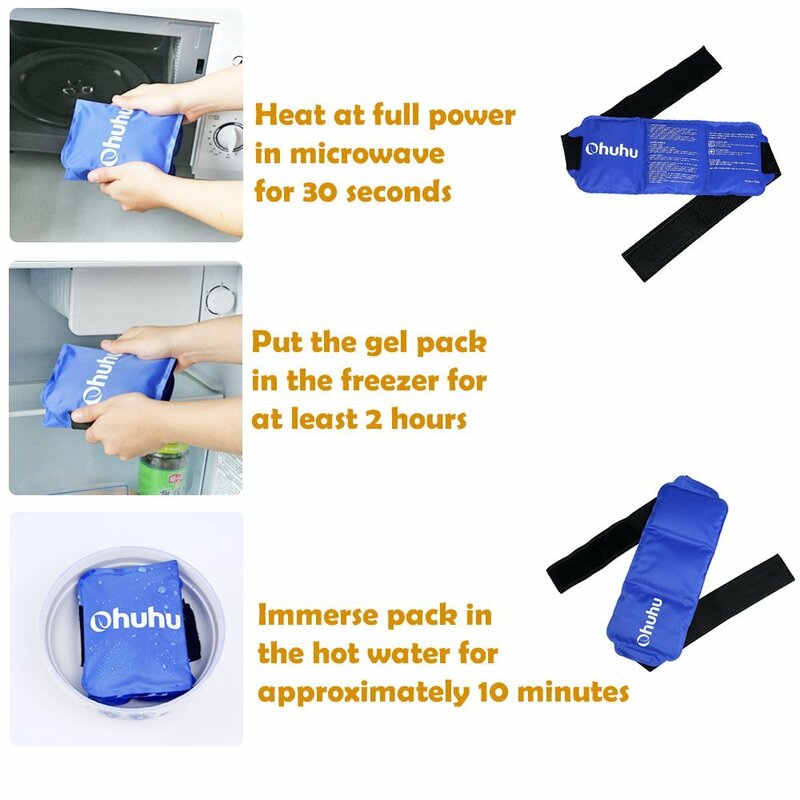 This pack can stay hot or frozen for 1-2 hours. 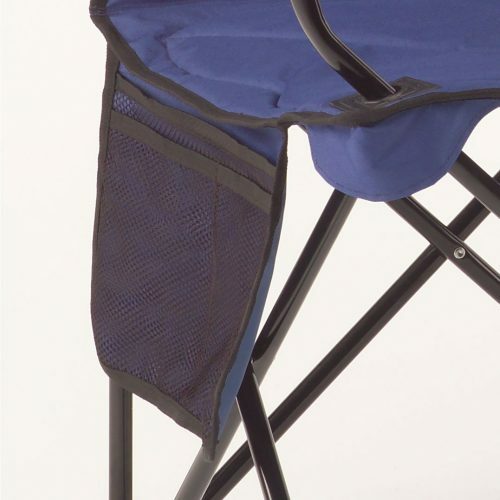 The Extra Large size is extremely well-suited for soothing back pain, since it’s large enough to cover a bigger surface area. Alternatively, a 2-pack of the medium ThermiPaq Hot/Cold Reusable Ice Packs is convenient because you can arrange the two pieces at specific trigger points. 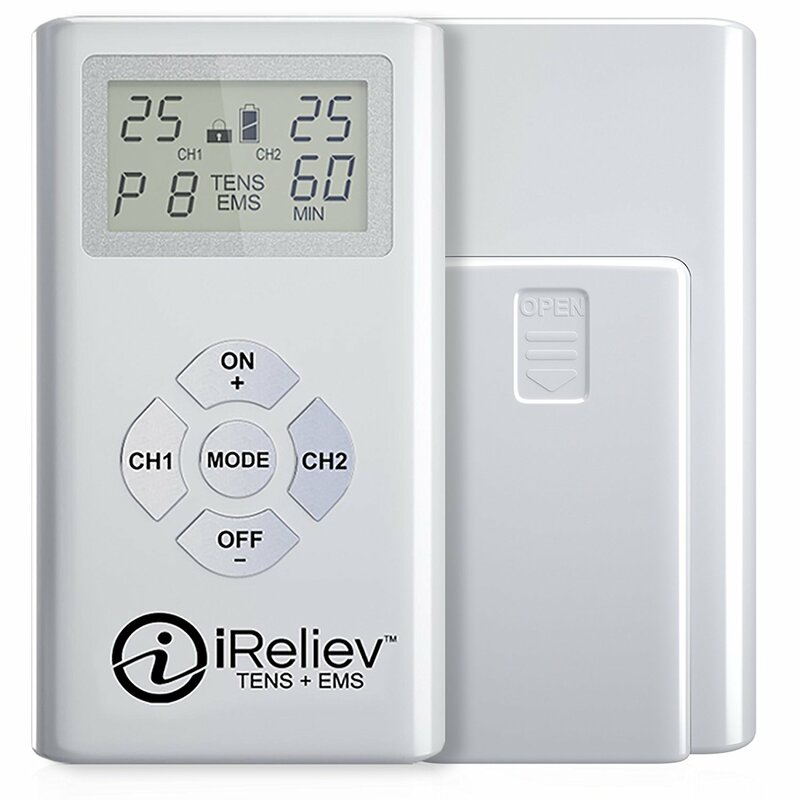 Also, it’s great for treating painful areas over a longer period of pain, without the short-term intensity of other hot/cold packs. However, the hot or cold therapy penetrates deeper than a gel pack. It really comes down to your personal preference – if you want something short but intense, this may not be the best ice pack for you. But if you want long, deep therapy, then this is an excellent option. 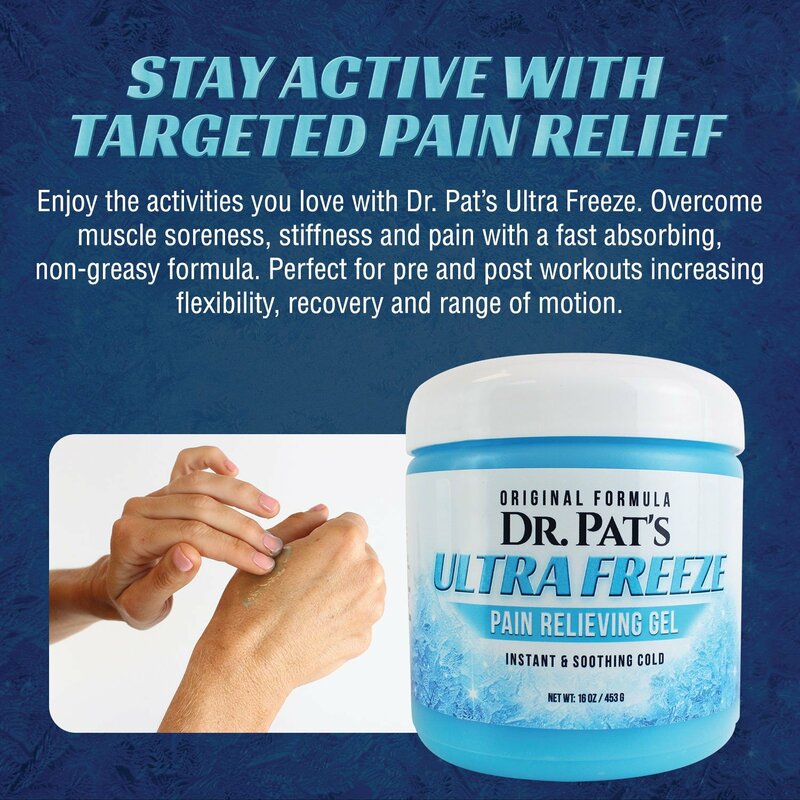 Combine Dr. Pat’s topical analgesic with an ice pack for maximum healing. If you’ve never used a clay pack before, remember that it takes a minute or two to “loosen up.” And it doesn’t conform quite as well to your body as a gel pack does. 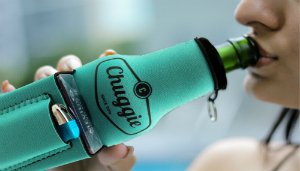 The removable covering is also nice because you can adjust the temperature . Just remove the covering to increase the intensity of the heat or cold. This is best for relatively mild-to-moderate aches and pains when you’re on the go. There’s enough discomfort to require cold therapy, but not so much that you need a long lasting ice pack for back pain that’ll stay cold for hours. Pro tip: To soothe a sore back when you go to bed, spread out your large Dr. 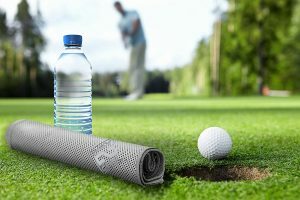 Cool Ice Pack Wrap and fall asleep on its cool, flat surface. This cold pack for ice pain is extremely comfortable and great for mild all the way up to severe nerve pain. 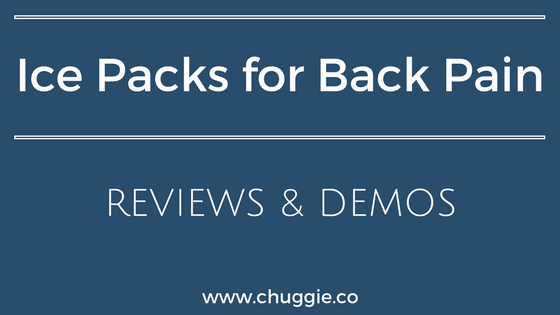 If you have minor swelling or soreness, this just may be the pack for you! If you have acute pain (for example, after a surgical procedure), talk to your doctor about considering Dr. Cool brand ice packs. 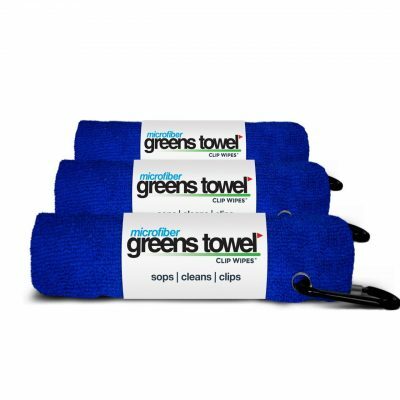 Many patients have found these colorful wraps to be extremely helpful in soothing their pain after surgery or a severe injury! Another factor to keep in mind is that you add water to this Best Ice Pack for Back Pain. 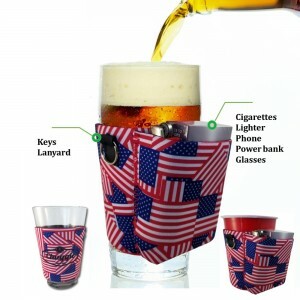 This is great, because the added moisture retains the cold/heat longer. However, here’s a tip: just add a small amount of water. 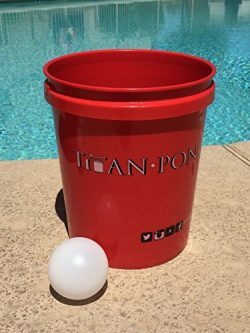 And make sure the water is inside the bag rather than splashing outside of the bag. This prevents a mess, and it helps the bag last longer. In fact, keep an eye on moisture. 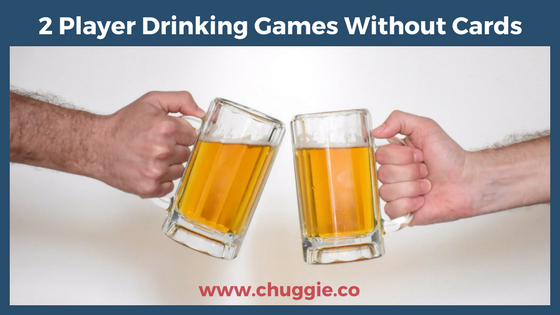 You might not even have to add water every usage. Kudos to you if you enjoyed the “wrap-up” pun. On to the more important subject, hopefully you found one of these ice packs to be a good fit for you. If you’d like to keep shopping around (which we encourage), check out the ice packs below as well as our other reviews of various ice packs.